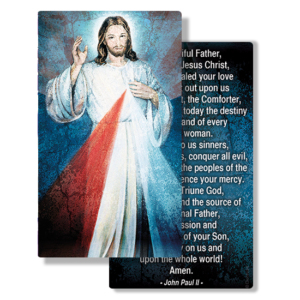 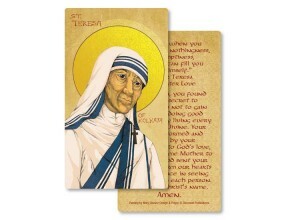 These Divine Mercy prayer cards are professionally printed on quality, heavy card stock. 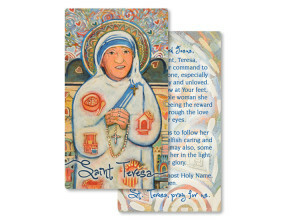 They are conveniently sized at 2″ x 3.5.” This makes them the perfect size for your pocket, purse or wallet. 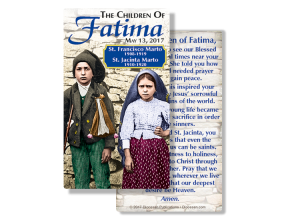 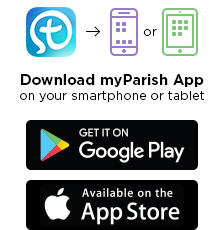 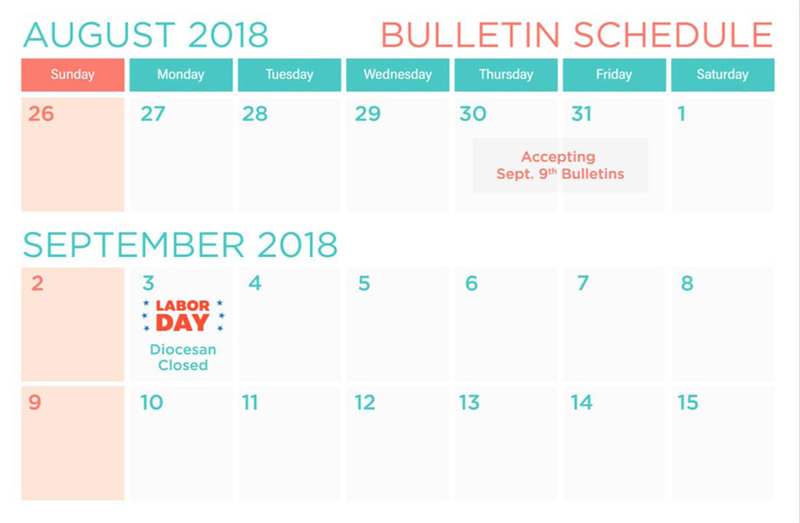 Spread the message of Divine Mercy in your parish or prayer group with these beautiful prayer cards!